Mozilla Thunderbird 60.0 Beta 4 - Основой клиентского кода положил Mozilla Mail, а среди основных нововведений можно выделить следующие моменты. Во-первых, была настраиваемая панель инструментов и новый интерфейс. Во-вторых, разработчики несколько улучшили модуль анти-спама, который теперь позволяет вам блокировать HTML в рекламных рассылок, чтобы защитить пользователя от различных сценариев. В-третьих, Mozilla Thunderbird появилась очень удобные панели контактов, с которыми вы можете быстро выбрать адрес получателя. Наконец, программный интерфейс может улучшить расширение, повысить функциональность клиента. Категории и теги: Программы » Инет Программы » Скачать, Mozilla, Thunderbird, Почта, Mail, Клиент. • When writing a message, a delete button now allows the removal of a recipient. This delete button is displayed when hovering the To/Cc/Bcc selector. • Further improvements to attachments handling during compose, Alt+M now allows to show the attachment pane. The attachment pane can also be shown initially when composing a new message. Right-click on the header to enable this option. 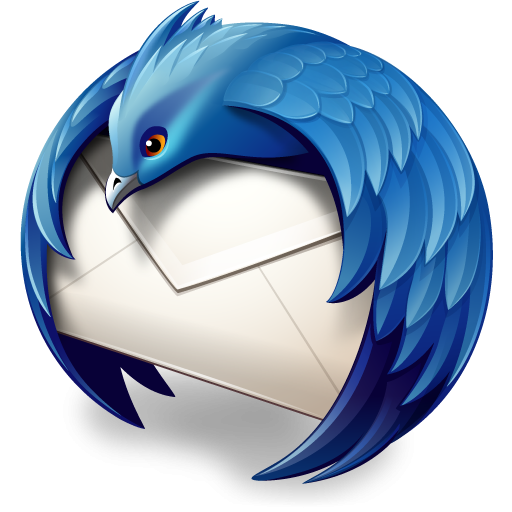 • Thunderbird now allows the conversion of folders from mbox to maildir format and vice versa. This is an experimental feature that needs to be enabled by setting the preference mail.store_conversion_enabled. • WebExtension themes are now enabled in Thunderbird. • Calendar: Allow copying, cutting or deleting of a selected occurrence or the entire series for recurring events. • Calendar: Provide an option to display locations for events in calendar day and week views. • Calendar: Provide the ability for sending/not sending meeting notifications directly instead of showing a popup. • During address entry, the matching part of the address is now shown in bold. Preference mail.autoComplete.commentColumn allows to display the address book where the address is stored. • Calendar: Removal of capability to send email invitations compatible to Outlook 2002 and earlier. • Messages moved between IMAP accounts were missing parts (embedded content or attachments) under some circumstances. • Text in the address book card view wasn't selectable. • The new menu item "Add-on Options" introduced in Thunderbird 59 beta is now also working on Mac.